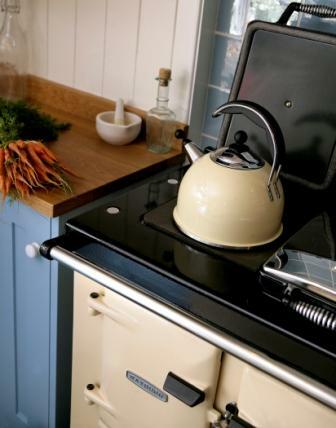 Truly an object of desire, there’s a Rayburn to suit every type of kitchen. 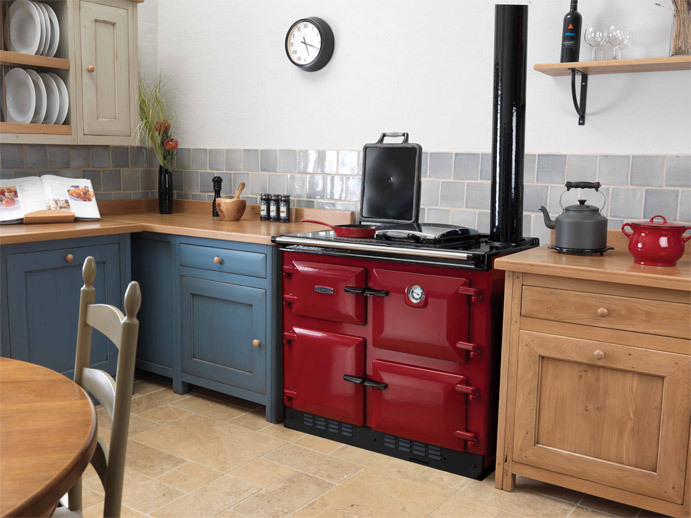 Smooth lines, attractive colours and solid reliability have created a design classic that blends in perfectly with the latest kitchens and contemporary modern styles. 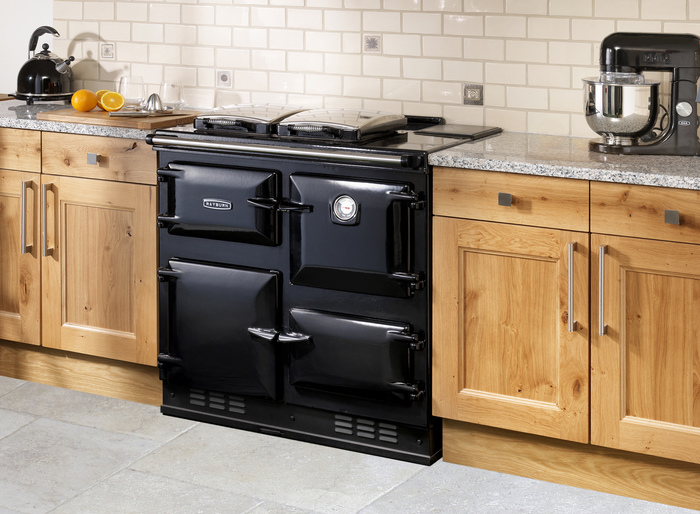 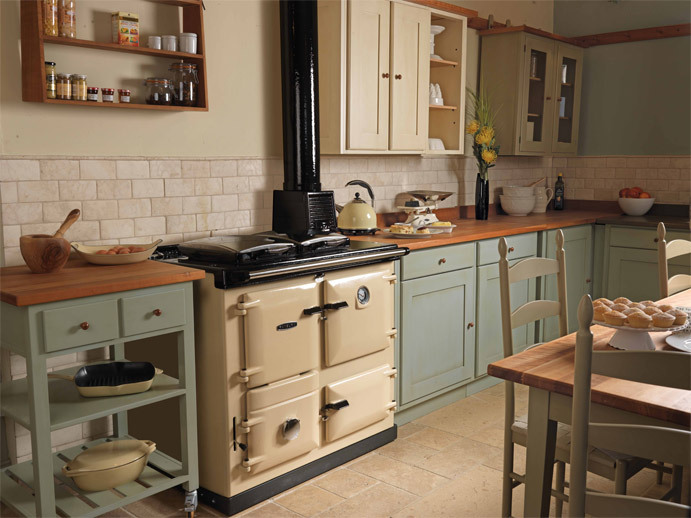 Whichever model you choose, a Rayburn is guaranteed to transform your kitchen into a warm and welcoming space. 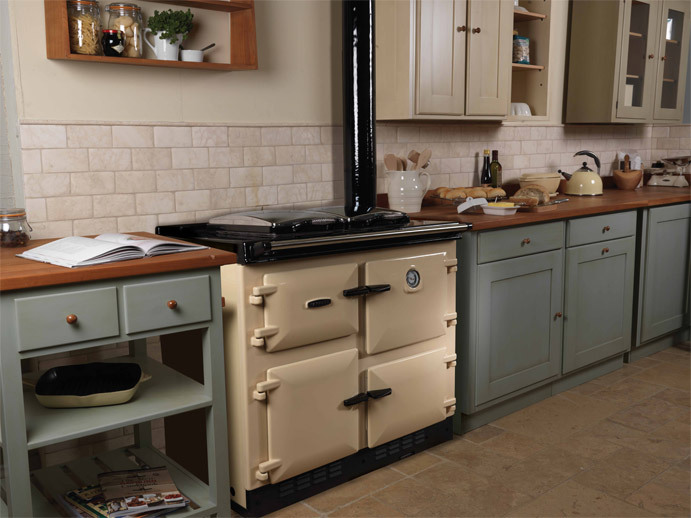 You can find all of the popular models displayed in our showroom within kitchen settings, with some working models.